HCDW April 2018 - Go Fit Girl! | Go Fit Girl! 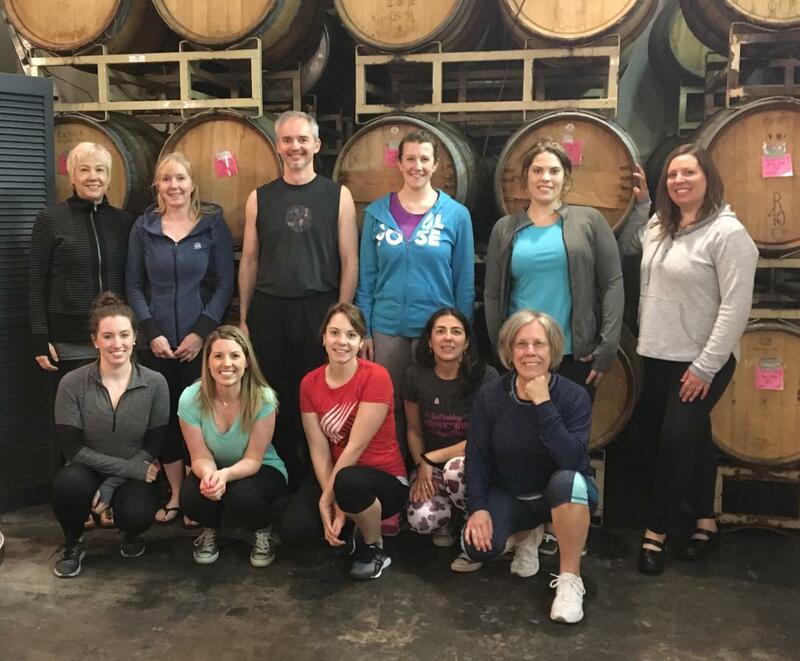 Hip Chicks and Hip Dude from April 14, 2018 wine and yoga event.